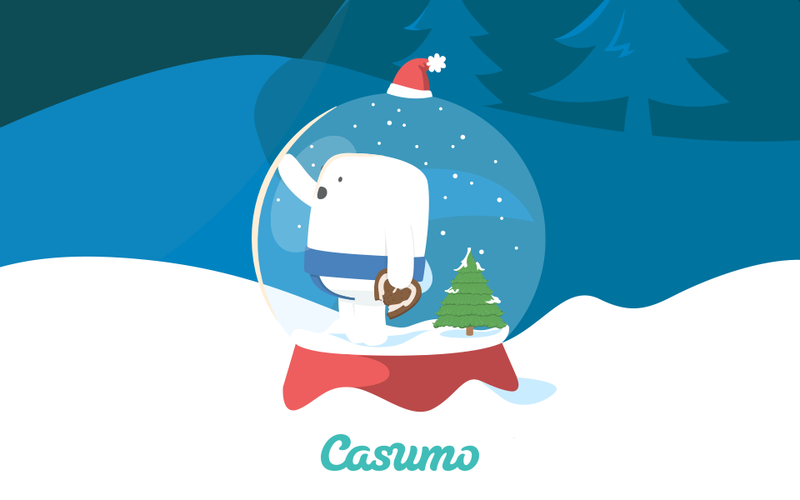 Casumo has one of the coolest Christmas promotions from any NetEnt casino in the form of a Christmas hunt. This hunt will run from December 1st until January 3rd and you can enter the hunt any time you like. They have created a Christmas tree with all sorts of missions. Missions can be spin a slot 50 times, or win 5 times in a row. If you complete a row of missions you will be awarded with a present. This can be free spins or free cash. After each cleared row the presents will be better. But what makes this promotion so great. If you complete all missions. A total of 21 missions are available. You will receive an iPhone 6, guaranteed! So no raffle or only 5 lucky players, NO! All players that complete all missions will receive an iPhone 6! Isn’t that great! This promotion is available for all players, so if you already have an account, but also new players. Just sign up and start playing your missions. New players can even take advantage of one of the available welcome bonuses. They offer 6 different bonuses for all types of players. Casumo is a great looking casino and it’s a lot of fun playing here. You will earn medals, level up and get rewards when doing so. So hurry on over to Casumo and go hunt that iPhone 6!